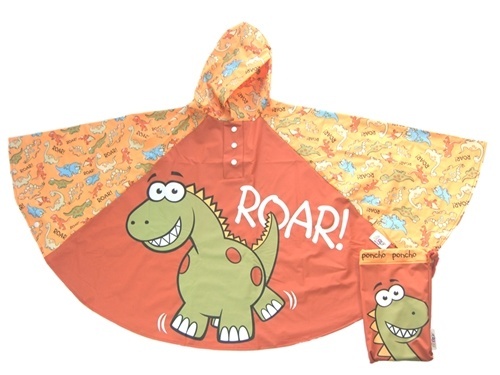 Isn’t this children’s dinosaur rain poncho just magical? 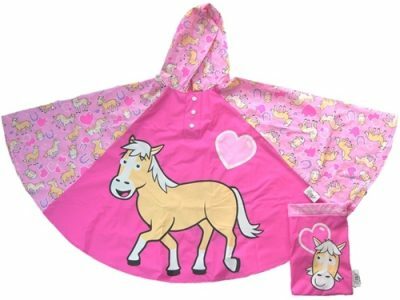 Let your child run wild with their imagination on a rainy day! 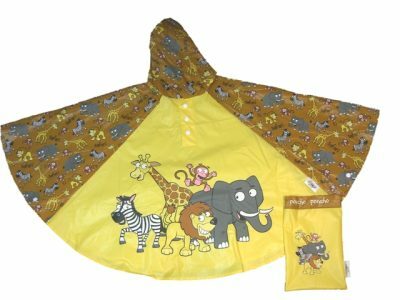 Let your child transport themselves into a world of delightful dinosaurs and fun, this funky poncho has a friendly and colourful cartoon dinosaur character on the front and is sure to keep your child both happy and dry! 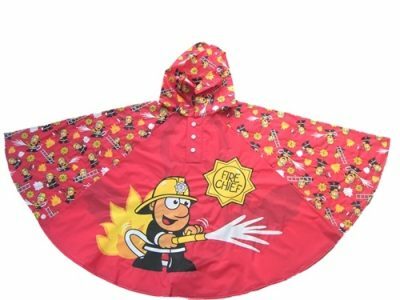 Every child must have one of these ponchos in their wardrobe, especially for brightening up those rainy days. 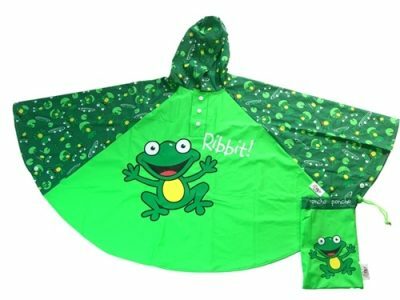 Can be simply popped over a child’s clothing without hassle – one size fits ages 3-6.